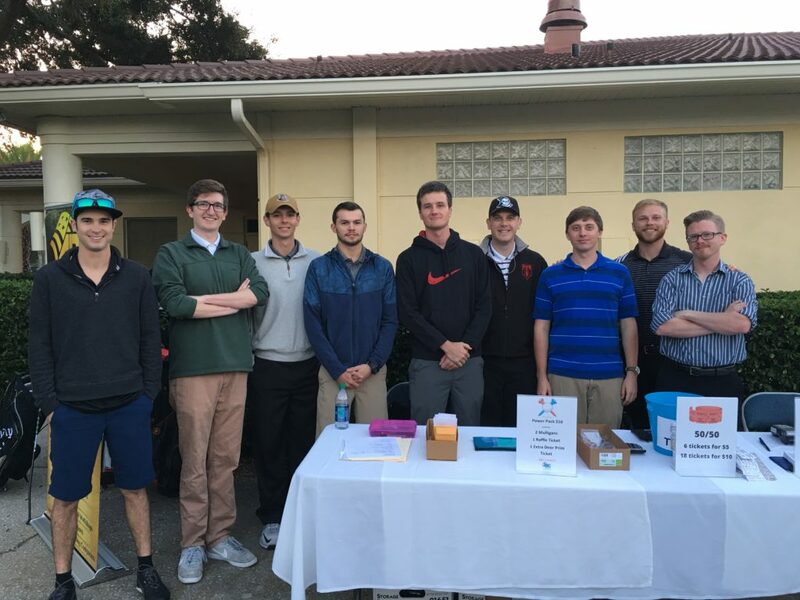 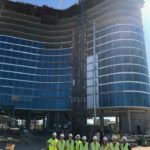 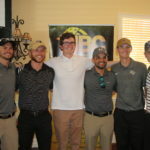 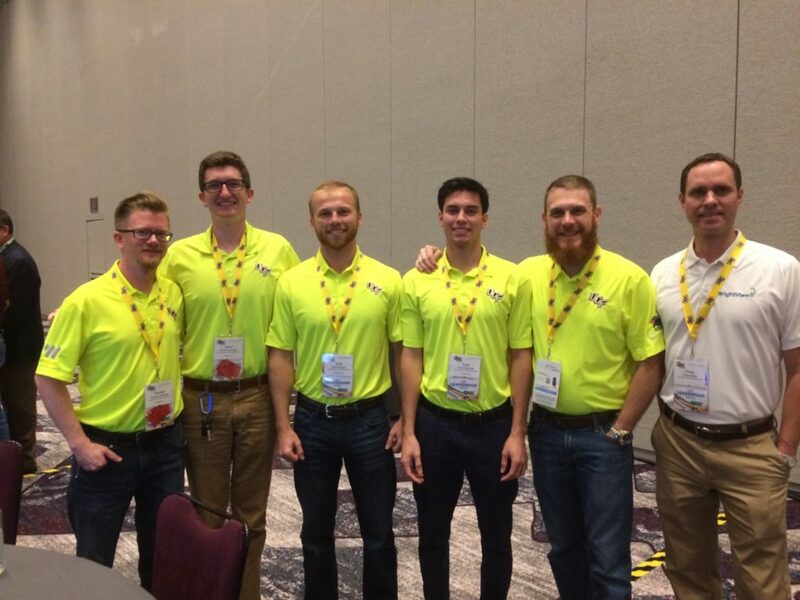 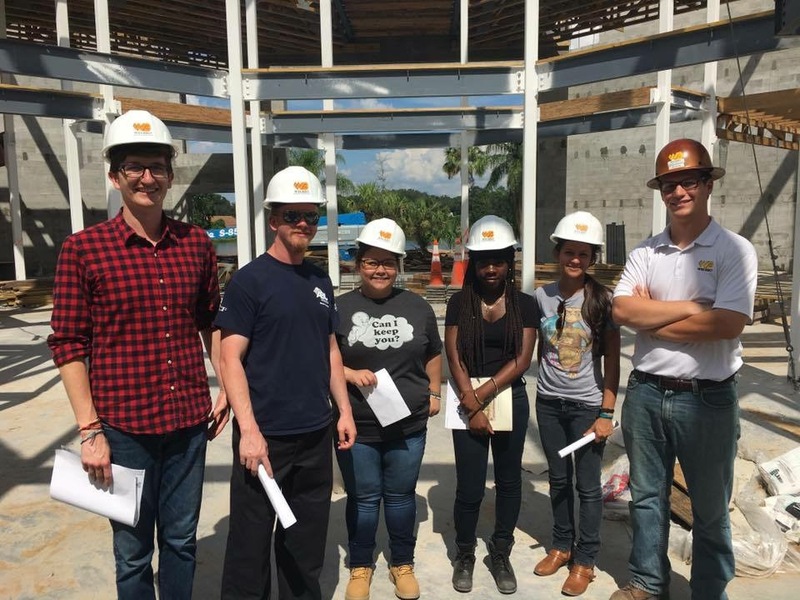 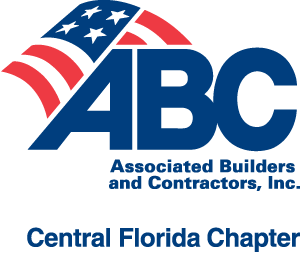 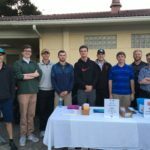 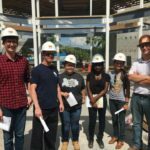 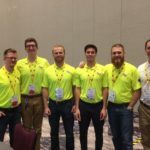 Associated Builders and Contractors University of Central Florida (ABC/UCF) Student Chapter consists mainly of students seeking a degree in Civil & Construction engineering from the University of Central Florida. 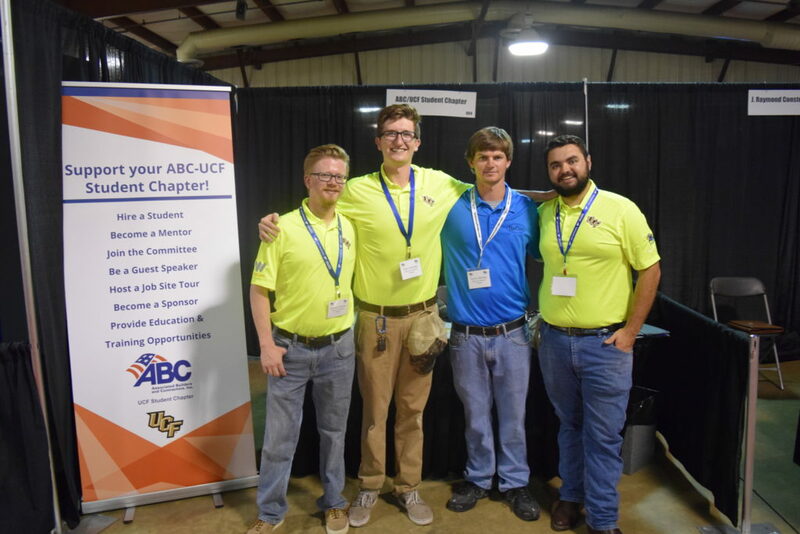 The purpose of the ABC/UCF Student Chapter is to merge the gap between perspectives and methods as seen and performed in the industry, with how it is learned in the academic setting. 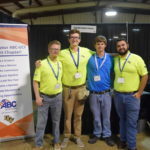 Through this program, the Central Florida Chapter ABC members will be preparing up-and-coming civil and construction engineers as well as students pursuing a career in construction with a more realistic understanding of how the industry operates while teaching them how to maximize the concepts learned in the classroom. 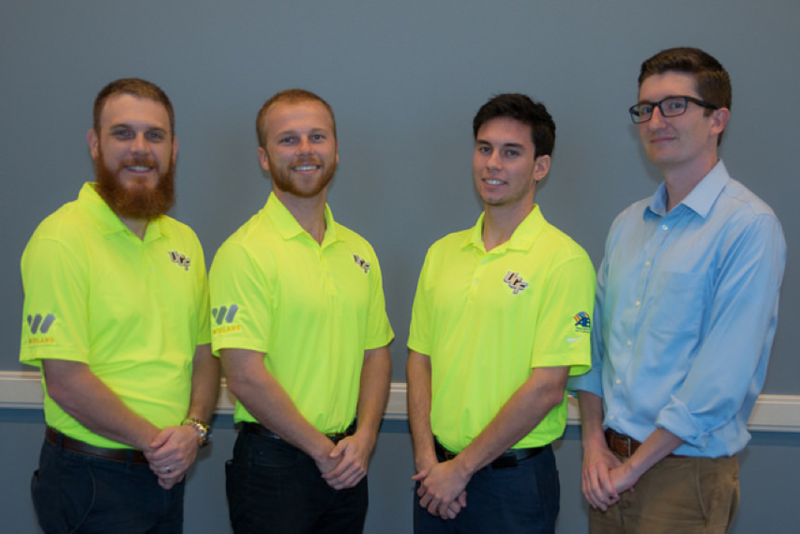 Through various opportunities such as student competitions, monthly networking events, jobsite visits, scholarships and fellowships, the student chapter gains exposure to UCF faculty & alumni as well as leaders in the central Florida commercial construction community. 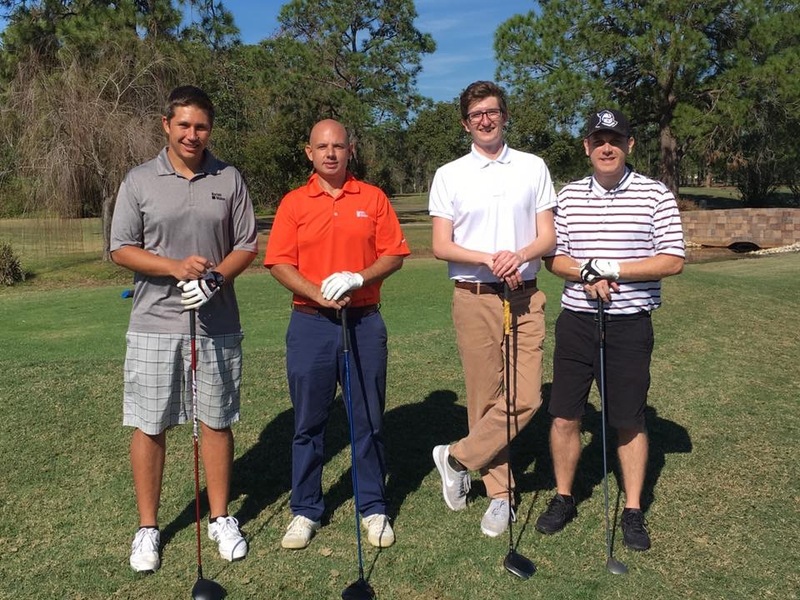 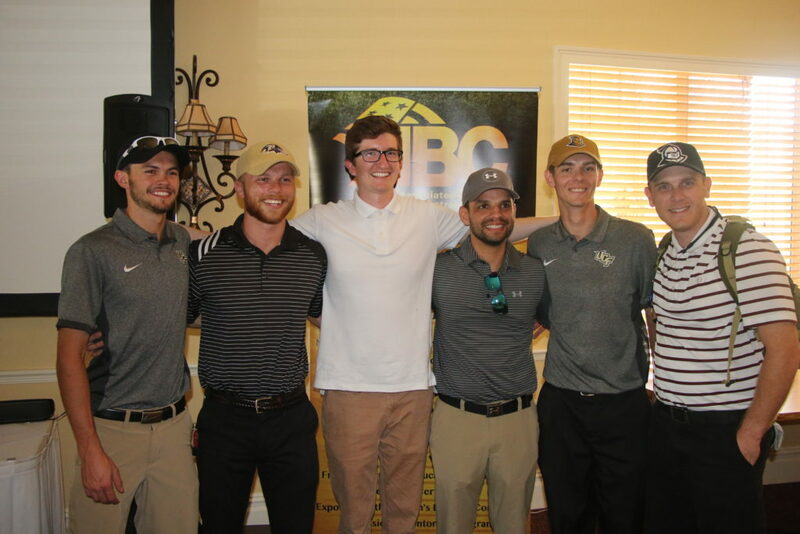 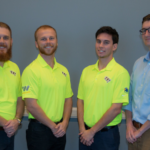 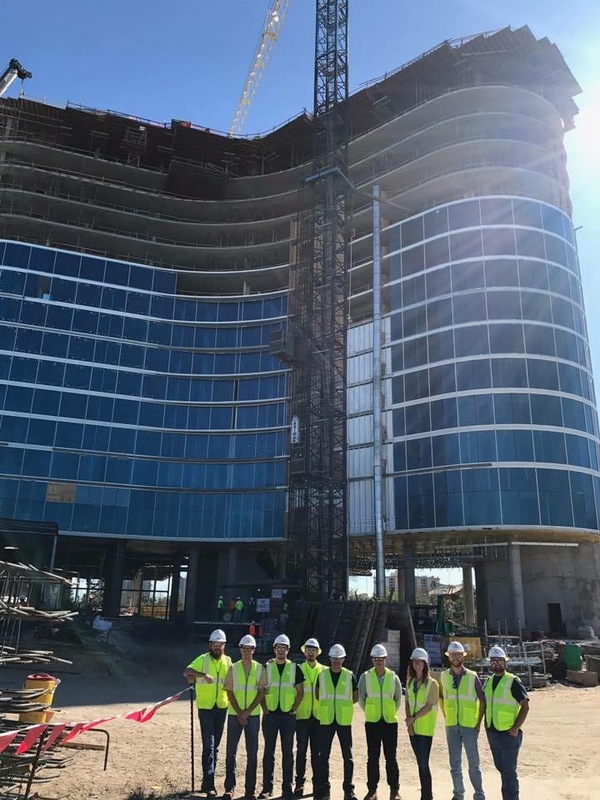 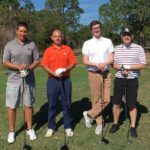 ABC/UCF Student Chapter goals begin with achieving academic excellence, while remaining highly competitive amongst peers, and establishing a dominate presence in the commercial construction community.